A very chilly pre-wedding shoot on the blog today! 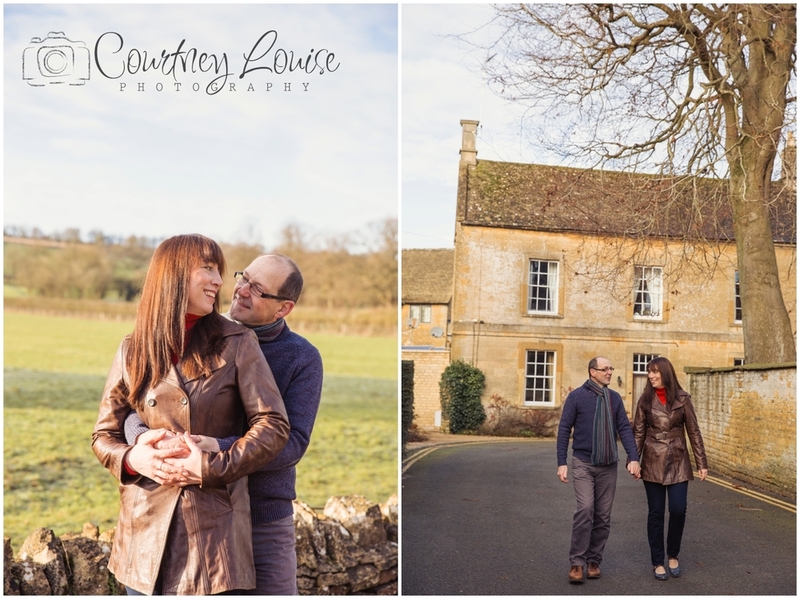 I met up with Claire & Tony in the beautiful Bourton On the Water at 9:30am on a Sunday morning. It was - 5 degrees - brr! Nothing like a nice frosty walk, whilst all togged up!